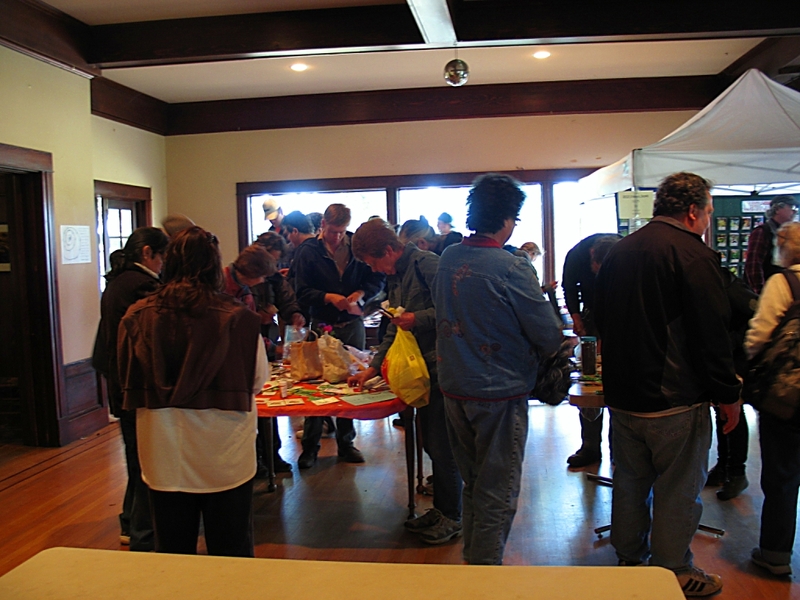 From 2010-2015 the Chico Permaculture Guild (now Earthshed Solutions) and the GRUB Education Program collaborated to provide our community with Seed Swaps or Seed Exchanges. With our dedication to the Seed Freedom movement, which began in earnest in 2012, we held these events twice per year, Spring and Fall in both 2012 and 2013. Now, from 2016 to the present, the Chico Seed Lending Library is the main Host of the Annual Seed Swaps. They are held just one per year in the Spring but they are bigger and reach a far larger audience than ever before. In an effort to promote local food security and to educate our community about the importance of seed we value these community exchanges of both seed and life.